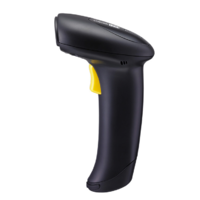 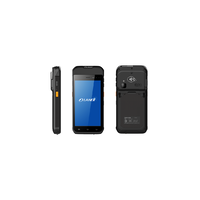 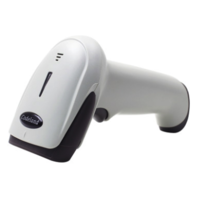 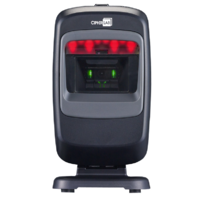 2D barcode scanner provides a perfect combination of performance focused on bar code reading snappiness and motion tolerance. 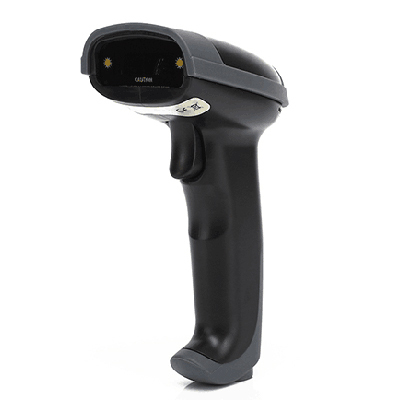 Th 2D scanner also offers a new design and perfect ergonomics at an attractive price, making the scanner an ideal solution for customers seeking to replace their laser scanner with an image-based technology scanner. 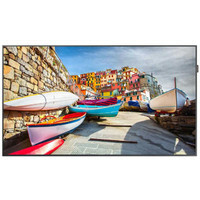 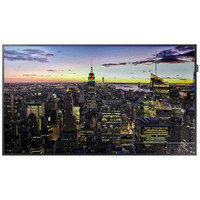 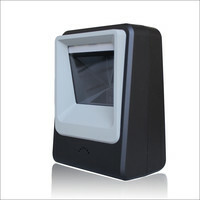 This will allow the user to scan 1D and 2D bar codes without interruptions as they go through their scanning routines.